As per the local folklore, In Dwaparayuga, Pandavas stayed here in this forest during their Vanavasam period. It is said that Chinaputturdara falls which is located on the right side of hills which emerges from the base of Siva Linga. There is a constant flow underneath Linga which washes the Linga constantly.There Siva Lingas were installed is a cave nearby which is called by and the water constantly falls on this Lingas. Devotees used to take a bath at these falls before Lord Siva Darshan inside theTemple. Punyagiri Temple Vizianagaram is dedicated to Lord Siva. 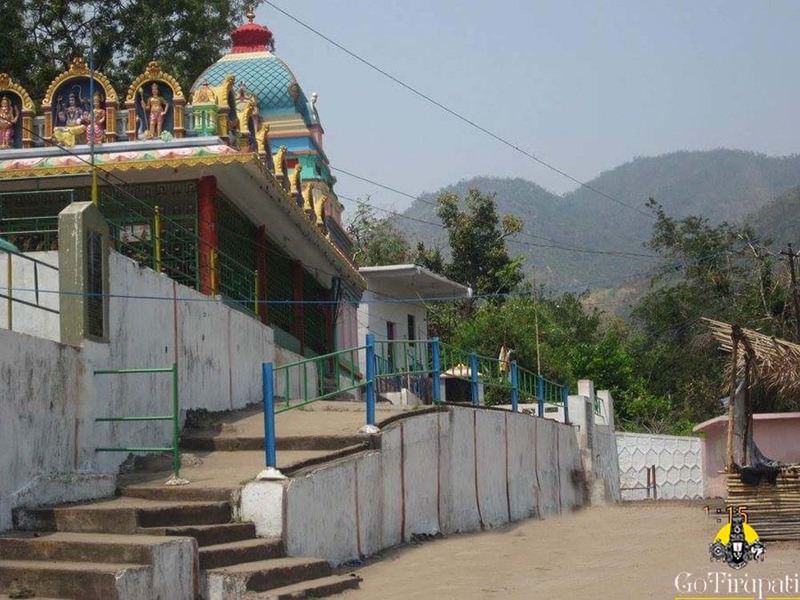 It is an ancient temple located in the hills of Punyagiri in the Eastern Ghats. The Main deity is here called by Uma Kotilingeswara Swamy. Temple is 3 km from S.Kota in Vizianagaram district.